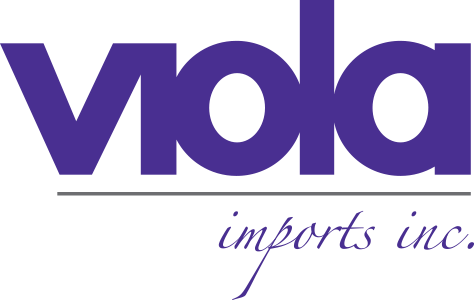 Fabbri specializes in products designed for ice cream, pastry, confectionary and semifredo. 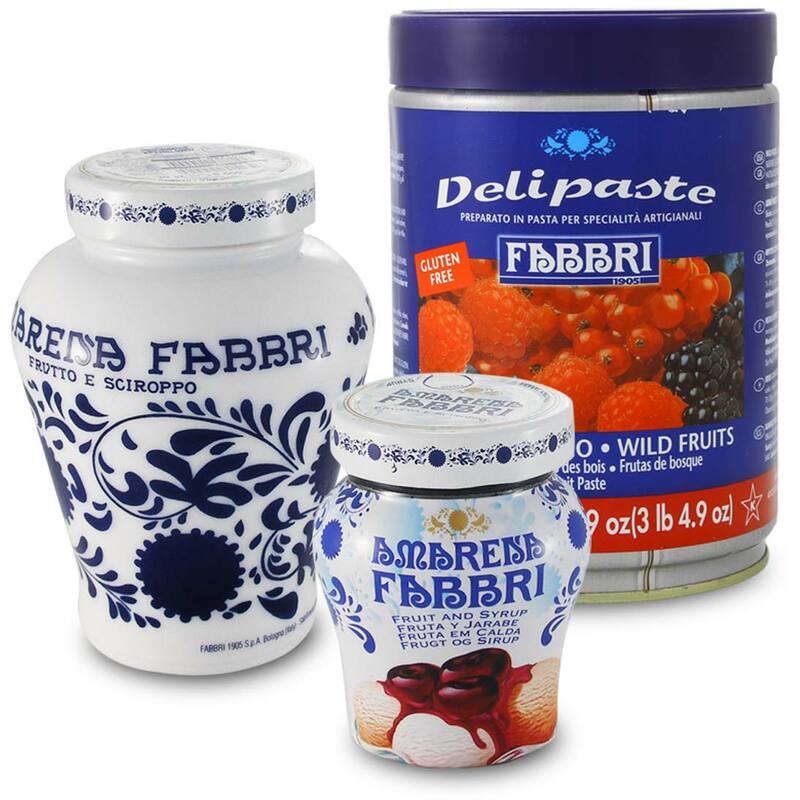 As the leading supplier for Italy’s premier ice cream makers, Fabbri fruit and nut pastes provide fresh, natural taste ideal for cakes, cookies, fillings, frostings and more. The famous “Amarena” was invented during the 1920’s by Rachele, Gennaro Fabbri’s wife. The wild cherries candied in Amarena syrup is the very symbol of the company today. Every single Amarena cherry is selected by hand so that only the best cherries are candied through a secret process that delivers an exquisite result.